One of the most common questions I field is: How Do I Deflect Negative Energy? 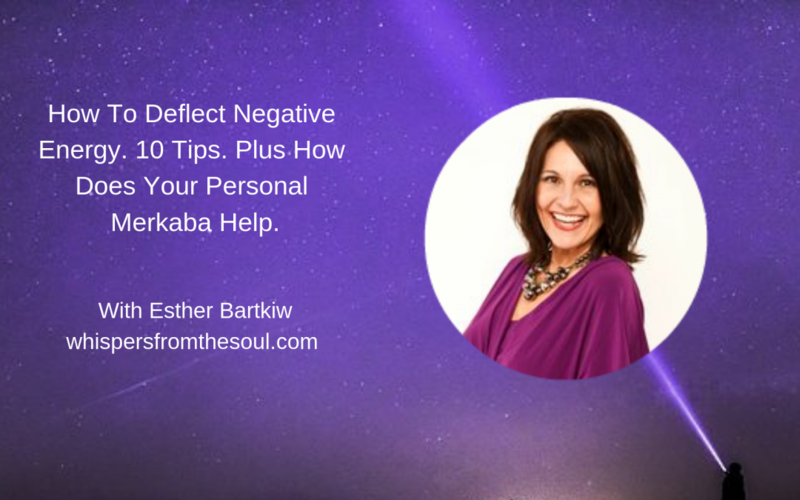 In this video I share 10 Tips on how to deflect negative energy plus information on how your personal Merkaba assists in keeping negativity at bay while funneling in higher vibrations. If you know someone who would be interested in or benefit from these tips please share using the links below.